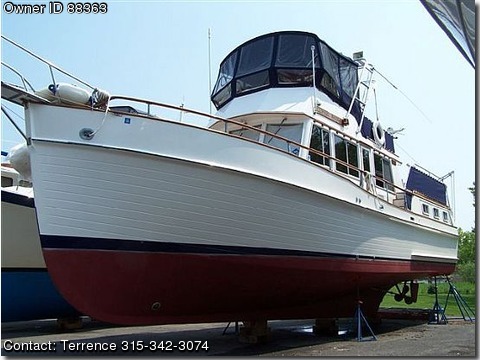 42ft GRAND BANKS MOTORYACHT 1981 Hull #723. Galley up; 3-staterooms; aft center queen. Many upgrades since 2000 (list available). Lake Ontario (heated winter storage).